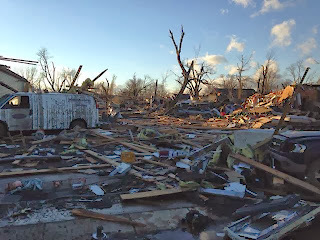 “Yesterday Illinois was hit extremely hard by deadly tornadoes that left many in a great deal of pain and loss,” Governor Quinn said. “Although we are still receiving reports of massive damage to communities across our state, we want to make sure people are getting the assistance and resources they need as quickly as possible. 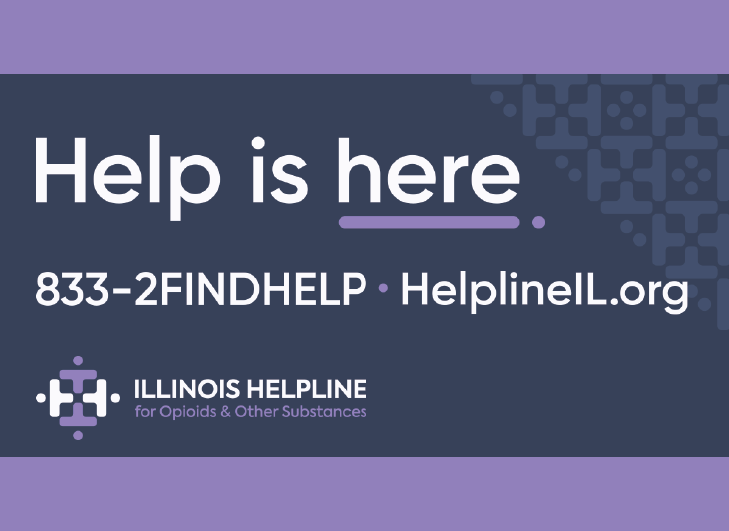 As we pray for the families of those who have lost their lives and others who are injured, the state of Illinois will do everything necessary to help these communities recover." The State Incident Response Center (SIRC) in Springfield was activated Sunday afternoon and will remain operational as long as necessary. Liaisons from several state agencies are working with the Illinois Emergency Management Agency (IEMA) to coordinate the deployment of state personnel and assets to assist local governments in the affected areas. The state has dispatched technical rescue teams to a number of impacted locations across the state, and provided emergency generators, light towers and communications systems.